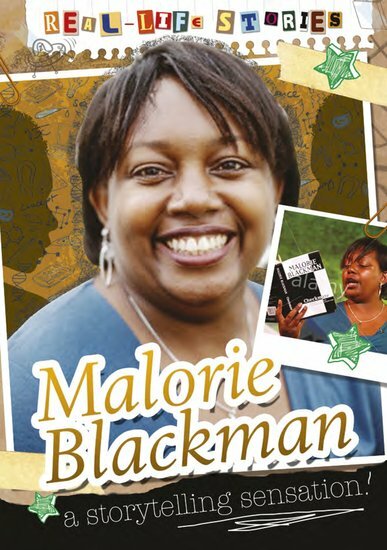 Say hello to Malorie Blackman – star author! Does her face look familiar? It should! Not only was she Children’s Laureate from 2013-2015. She’s also won a huge following with her gripping thrillers for kids and young adults, which include Pig Heart Boy and the Noughts and Crosses series. But did you know that she used to be a computer programmer? Or that she campaigns on various issues, including racism and saving our libraries? Find out about Malorie’s life, her childhood, her interests and her incredible books. The perfect inspiration. If she can do it, so can you!